​​When the Moffat High School class of 1986 holds its thirtieth reunion at Mercy Inn, the twelve former classmates get much more than an ‘80s-themed dance and a stroll down memory lane. Zoey Crawford is both excited and apprehensive about seeing her two former high school boyfriends after all these years. She has no way of knowing that someone else from her past is about to show up and put both guys in danger. Tommy Hughes is still trying to get over the death of his wife and has no intentions of moving on. But after his third and youngest child leaves for college, loneliness settles in and he’s intrigued by the idea of seeing Zoey again—the woman he left behind three decades ago. Matt Kaufman never got over Zoey, his first love. He moved on because he didn’t have a choice and carved out a nice life for himself as a college professor, but seeing Zoey face to face again means his heart will be back on the line. Will Ray and Alma, the two innkeepers who just happen to be angels, be able to guide Zoey, Tommy, and Matt through a maze of decisions and a life-threatening situation? Or will this reunion end in tragedy? 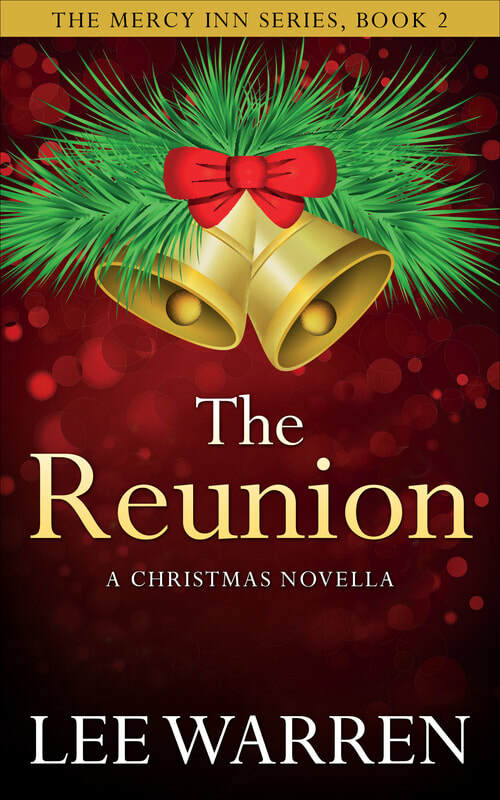 “The Reunion” is the second book in “The Mercy Inn” series. If you enjoy character-driven fiction with a spiritual undercurrent (think: “The Mitford Years” by Jan Karon), then this series is for you.